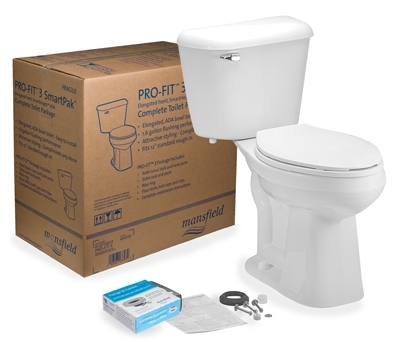 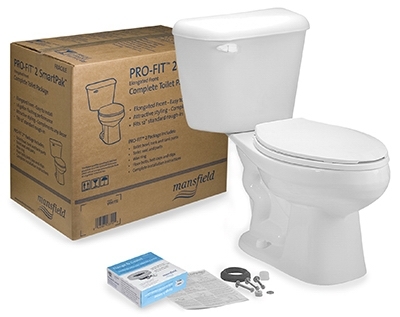 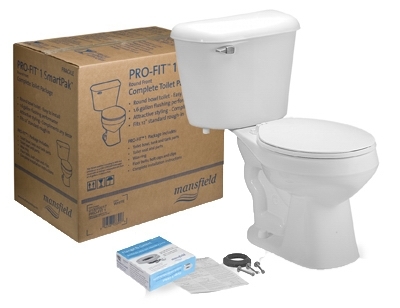 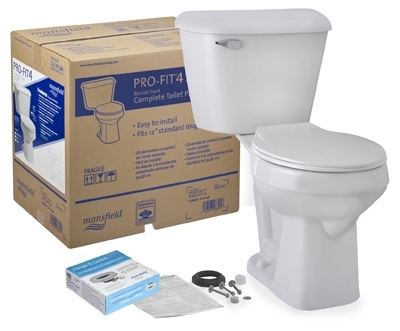 Prelude Toilet Kit, Low-Flow, Round-Front, White Vitreous China, 2-Pc. 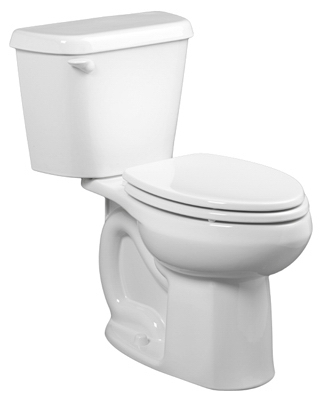 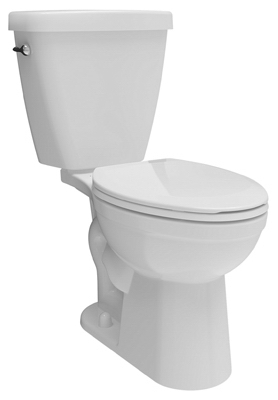 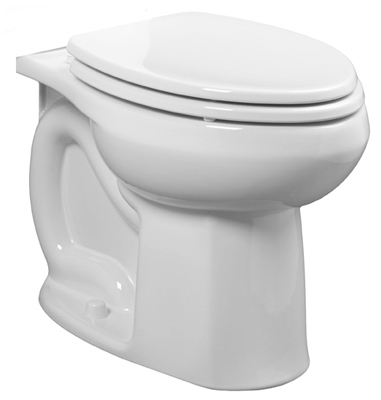 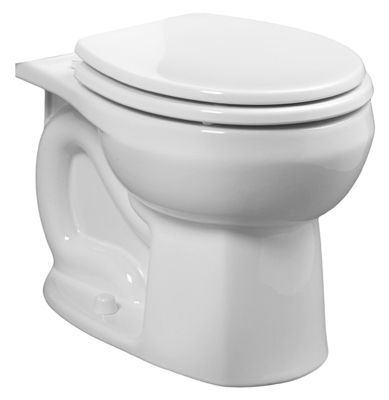 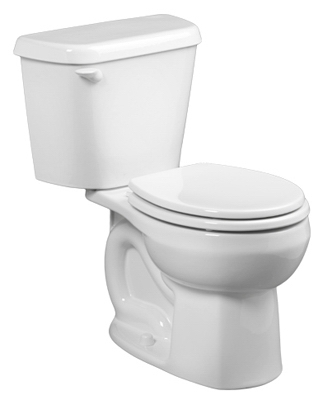 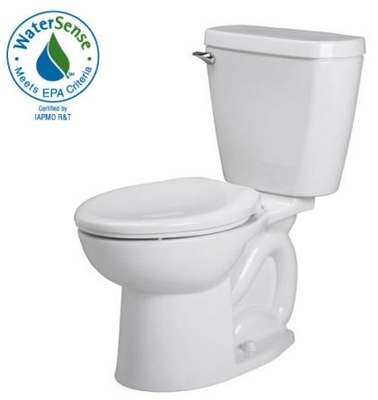 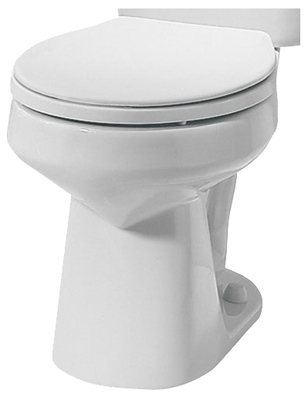 Prelude Toilet, Low-Flow, Elongated-Front, White Vitreous China, 2-Pc. 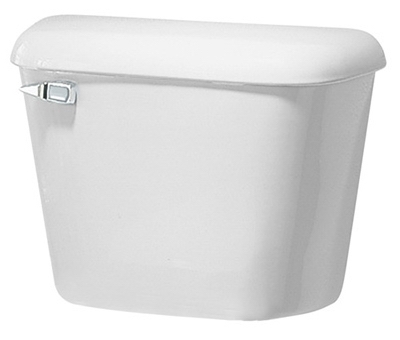 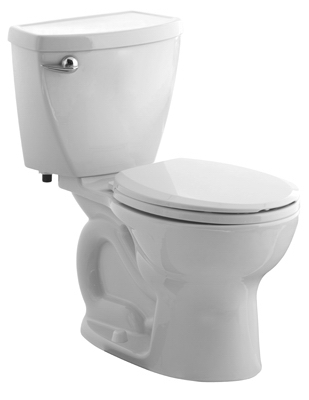 Colony Toilet Tank, 1.6 GPF, White, 12-In. 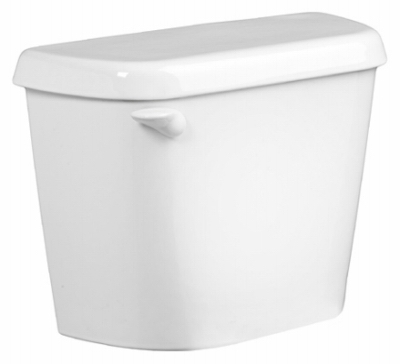 Colony HET Toilet Tank, 1.28 GPF, White, 12-In. Colony Insulated HET Toilet Tank, 1.28 GPF, White, 12-In. 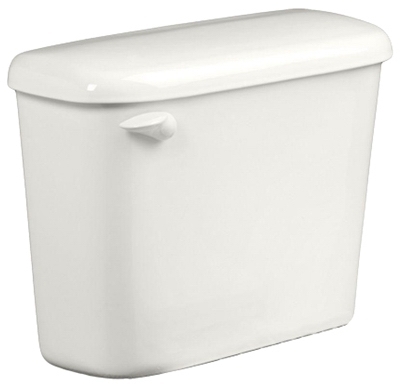 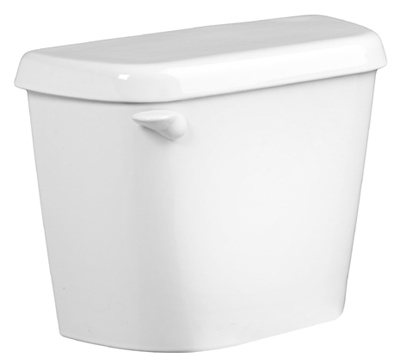 Colony HET Toilet Tank, 1.28-GPF, White, 10-In.